Periodontal disease - This painful inflammatory gum disease destroys the tissues that surrounding the teeth, even the jawbone, causing teeth to grow loose and fall out. Bacteria feeding on dental tartar are the cause of this common inflammation. Tooth damage - Teeth can easily become cracked or broken -- and when this happens, it not only exposes the nerve tissue (causing extreme pain), but it also opens a door to bacterial infection that can affect the tooth, jawbone and even major organs throughout the body. 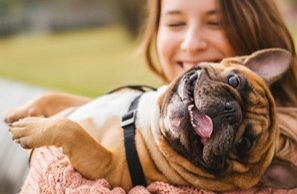 Oral cancer - Oral cancer is quick to grow and metastasize, and unfortunately it can also be hard for pet owners to notice until the cancer is well advanced. The smartest way to deal with pet dental issues is to catch them as early as possible. Embassy Lakes Animal Hospital offers dental wellness exams on an annual basis (or as frequently as needed for your particular pet). 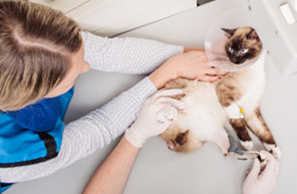 Your Cooper City veterinarian can diagnose periodontal disease, oral cancer, tooth infections or damage and other conditions. Treatment options may range from antibiotics to tooth extraction or oral surgery to excise a tumor. We also administer deep cleanings to get rid of tartar deposits so bacteria will steer clear of your pet's oral tissues. You can play a vital role in maintaining your pet's dental wellness all year round. 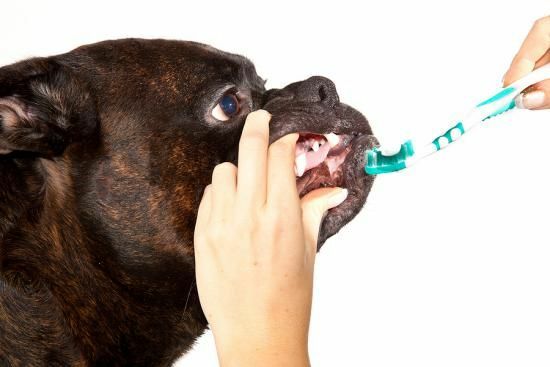 Your veterinarian can talk to you about how to brush your pet's teeth with an animal-safe toothpaste, feed him tartar-control foods and inspect his mouth for trouble signs such as lesions, bleeding, red gums, foul breath or cracks in the teeth. 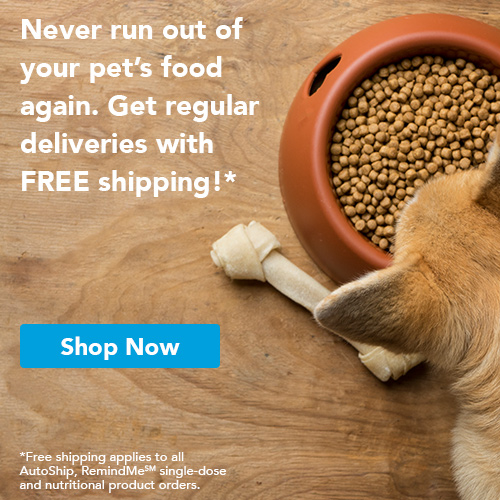 Our combined efforts can keep your pet's mouth in good shape. Schedule Pet Dental Care Today! If you are seeking dental care for your pet, call Embassy Lakes Animal Hospital at 954-280-0500 for an appointment today. We care about your pet's dental welfare!